It's the second and final regular season meeting between the teams, as the Bulldogs (16-27-3-0, 4th Island) host the Interior Division leading Penticton Vees (31-12-1-2, 1st Interior) at the Multiplex. These teams last met September 29th in Penticton, a 2-0 Vees win. 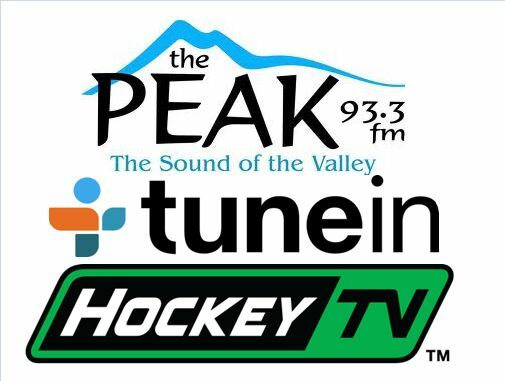 If you're unable to make it to the game - we'll bring it to you, on 93.3 The Peak FM's Bulldogs Hockey brought to you by Van Isle Ford. The broadcast commences at 6:45 for our pregame show, with the game getting underway shortly after 7:00pm. Bruce MacDonald adds colour commentary and provides game analysis, while I call the play-by-play. 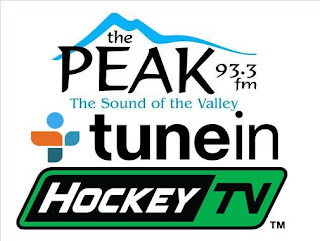 Tonight's 2nd Intermission guest is Greg Balloch, the play-by-play voice of the Surrey Eagles, who the Bulldogs host for a 2:00pm matinee tomorrow.